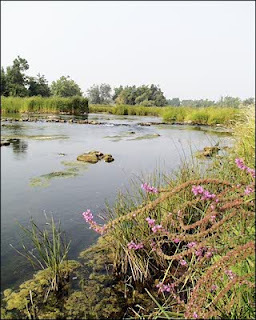 A second article I came across is about the Rideau River Biodiversity project. The river has been under research for how to perverse the river’s great biodiversity. The Small invertebrates are essential to the well being of the river’s ecosystem. Aquatic and terrestrial animals provide food and resources and plants provide clean air and filter air. The project was started with the goal to record information on the river’s biodiversity. The researchers of the project have found that the Rideau River provides all of this for Earth’s survival and needs to be preserved.